Live Inside the Postcard - Blakiston & Co from Four Oceans - FOphantom Films on Vimeo. In partnership with Travel Alberta and Four Oceans, Blakiston & Company presents: LIVE INSIDE THE POSTCARD. A story of the adventures that can be experienced in Waterton National Park with Blakiston & Co. Adventures. The great memories that can be made on a SUP (Stand up paddle board), kayak or canoe. ​We are your shop for everything to do with adventure. Located in Southern Alberta in the beautiful mountain town of Waterton, we are at the heart of all the beauty nature has to offer. 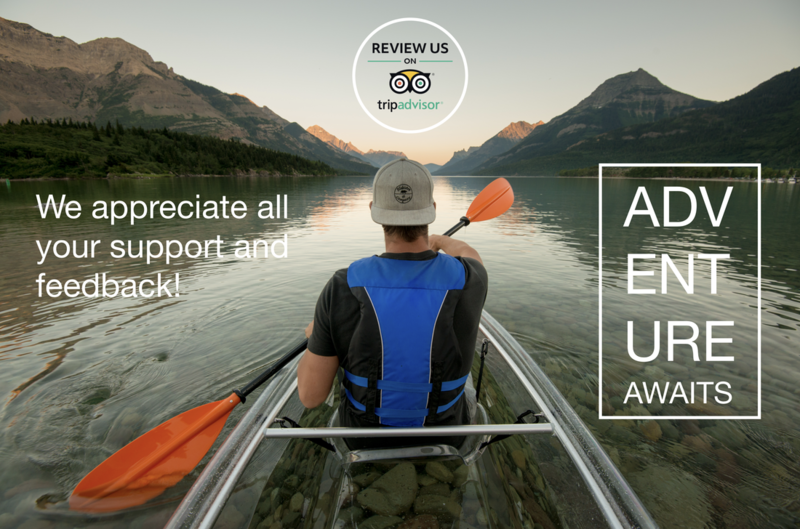 We have some of the best things to do in Waterton, we have canoe's, kayaks, Stand-Up paddle Boards, and other adventure gear, so come on down and visit Blakiston & Co. for all your rental needs. We'll provide tips and tricks, local secrets, best trails to hike and and the how to on every adventure in between. 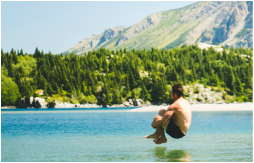 ​A world of adventure awaits you in Waterton Lakes National Park! Outdoor Adventure and Film Festival. ​Recently we were chosen by Flight Network as one of the "111 Incredible Ways To Enjoy Canada's National Parks"! In honour of our great countries 150th birthday, they have assembled an article of all the best way to explore our great national parks. We have the best things to do in Waterton, the rankings say it all. Our activities are #1 Waterton, and it might just be one of the best places in the world to Stand-up Paddle. Reserve your adventure today to make sure you do not miss out on a truly great experience!